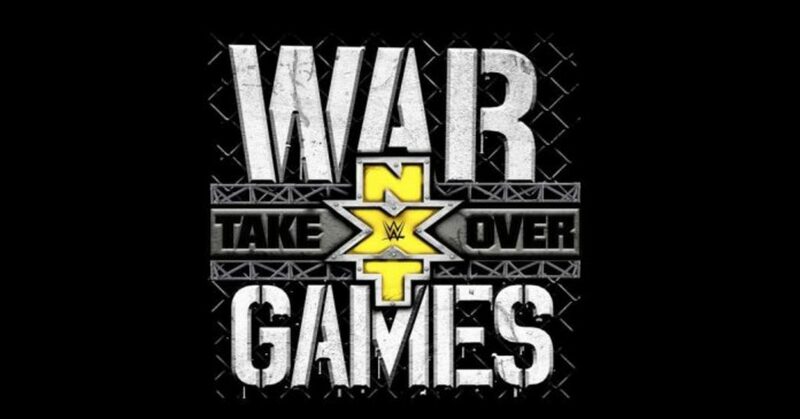 A story that went around on Monday claiming NXT had announced the return of War Games for a second time this November was an error, according to WWE sources. AXS.com ran a story announcing that the specialty match would be part of NXT TakeOver in Los Angeles, CA, during Survivor Series weekend at the Staples Center. However, the story has been removed from the website and has been debunked. NXT brought back War Games last November during Survivor Series weekend for TakeOver, the first time the match had been done in a WWE-owned promotion. Created by the NWA and carried on by WCW, the concept had been dormant since September 2000. In the 2017 match, the Undisputed Era of Adam Cole, Bobby Fish, and Kyle O'Reilly defeated the Authors of Pain/Roderick Strong and SAnitY in a slightly modified version of the match. WWE will run the Staples Center for four straight nights in November which includes TakeOver, Survivor Series, Raw, and SmackDown. Tickets are on sale now.